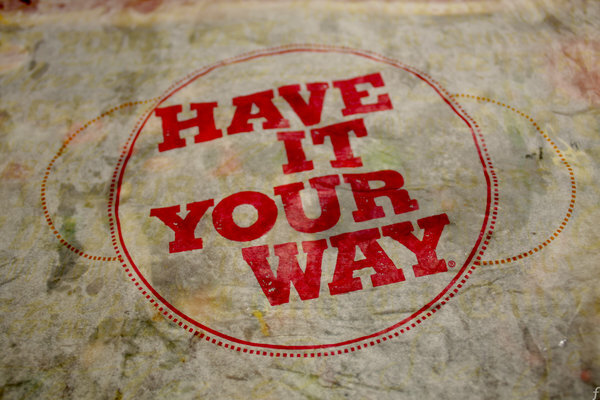 For forty years, Burger King was known for its slogan, “Have It Your Way.” It would be wonderful if one could order life like this. Give me a double blessing with pleasure, money, recognition, a little adventure, and hold the danger. Give me a mega church with extra good health, great leaders, and make it problem free. Unfortunately, life does not work like this. If we put our trust in Him, God has promised to be with us every moment of our journey. But, He chooses to let every bend hold a surprise. None of us get to order life our way. We cannot see what tomorrow will bring: transitions, career shifts, moves, health adjustments, family changes, and cultural revolutions. Life is filled with diversity and is always shifting. Life comes with many seasons, twists, and turns. Just open your local newspaper or read the national headlines. Every day our world is rocked with news and descriptions of how quickly life can change. The Supreme Court’s Ruling Causes Seismic Cultural Shift. Greek Crisis Rocks the Stock Market. ISIS Takes Key City in Iraq. Week of Severe Weather Leaves at Least 43 Dead Across Seven States. We find hope in the same place that it has always rested. Our hope is in an unchanging God, who is still on His throne. Changes do not surprise God. He is the One who created all the seasons of life. I may not know what tomorrow brings, but I do know who holds tomorrow in His hands. Eternal life with an unchanging God of power and grace. When that season comes, we will look back and realize that the winters were rather mild.